"Var är min rosa resväska?" Translation:Where is my pink suitcase? does resväska come from resa and väska? like a travel bag? travel bag is now an accepted answer, but it is a bit of a false friend, since many (most?) travel bags are not resväskor in Swedish. I recommend image googling resväska and travel bag and comparing the results. However, some travel bags are really resväskor, so we've decided to accept it. In South African English, most people would use the word "travel bag". And a travel bag is a "bag that is used for travelling purposes". Personally I have never used the word Suitcase when speaking of a bag which I use for travelling. and one can search google images with search word "travel bag"
Just keep in mind that not all 'travel bags' are resväskor, whether you use them for travelling or not. As I said, image googling the two words and comparing will give you a good idea of the difference. Probably in the back of the cab. Unless the killer threw it in the garbage somewhere. The first episode! I was thinking the same thing! Does resväska only refer to a suitcase, or more generally to luggage? So what would "travel bag" be called in Swedish? Most of them would be en bag, en sportbag or just en väska. If they're on wheels, they are acceptable as resväska. what is "travel bag" in English? It's a holdall or carry-all, in Swedish probably "en duffelbag" or something like that. When I think "travel bag" I think of a rucksack. 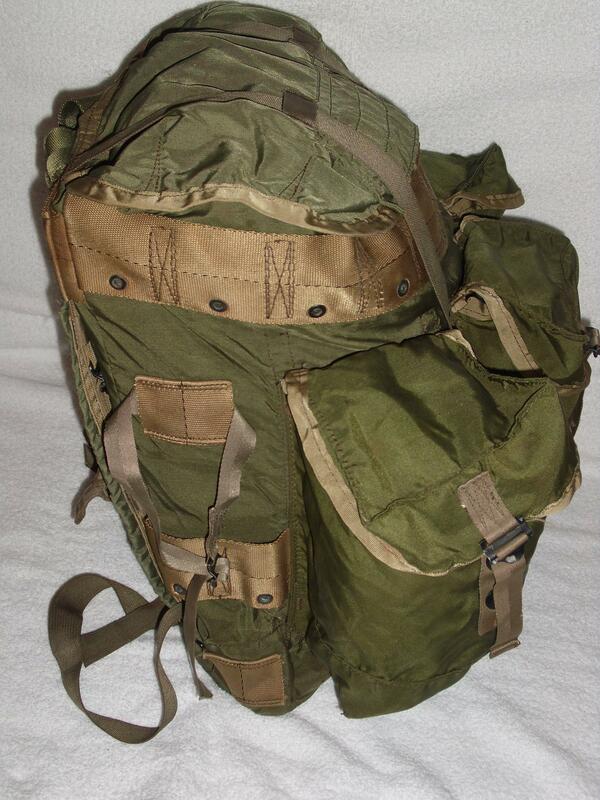 Bigger than an everyday backpack, for carrying clothes/camping gear etc, and still worn on your back. Usually for hiking or camping. Kofer sounds like what I'd call a suitcase. Though a larger, travel suitcase, not the kind a businessman would carry to work. I can't think of a word that would differentiate the two, and Google isn't helping me there, outside of the generic word "luggage". That (the image) is en ryggsäck in Swedish. We have an old word en koffert but that's from before suitcases used to have wheels, so I'd say en koffert in Swedish is an old-fashioned suitcase in English. The kind you don't carry very far. For modern-day suitcases, we say resväska. why is it not 'ros resväska'? suitcase is singular, right? rosa is one of those inflexible adjectives, it doesn't change. It's rosa in all forms. en rosa bok, ett rosa brev, rosa byxor, allt är rosa. ...and with e.g. svart it would be "svarta" because of "min"? "De rosa byxorna är hans." "Hon upptäckte att han var ovanligt dum."